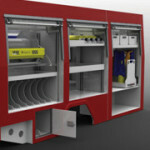 FIRE FIGHTING VEHICLES AND SKIDS. 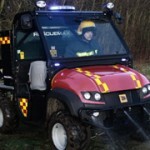 FireBug manufacture a range of fire fighting vehicles, from bespoke high quality plastic fire vehicle bodies made to your specific requirements, through to firefighting skid units which are easily mountable on your UTV or smaller firefighting vehicle. 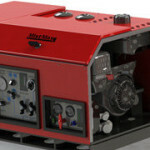 Experts in firefighting vehicle manufacturing, we are the people to call.